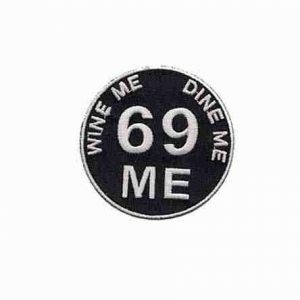 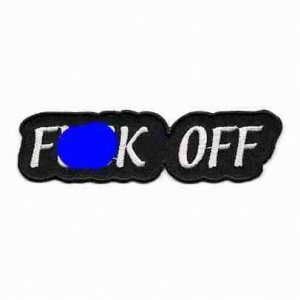 Foul word patches is a category for those 18 and over, please do NOT enter this category if you are not over 18! 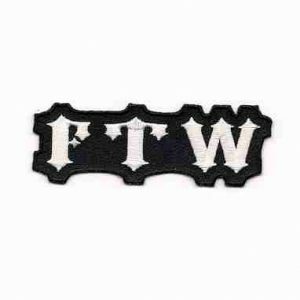 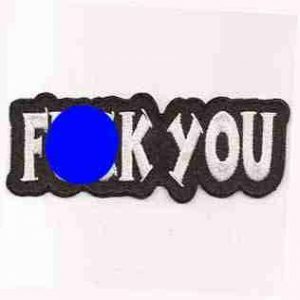 Foul Word patches includes some very offensive patches and they are not recommended for the faint of heart. 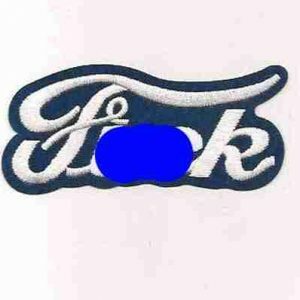 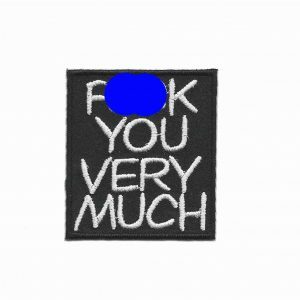 These rude patches show the most crass side of someones nature. 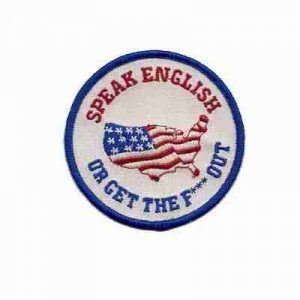 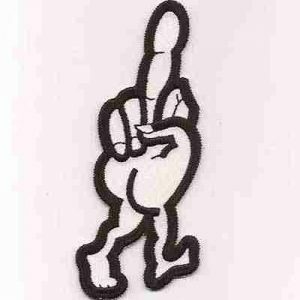 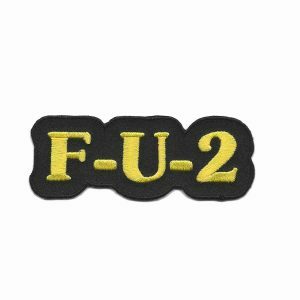 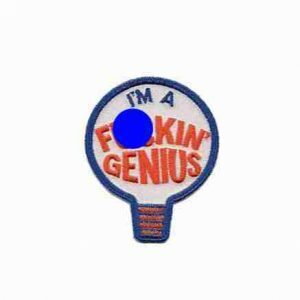 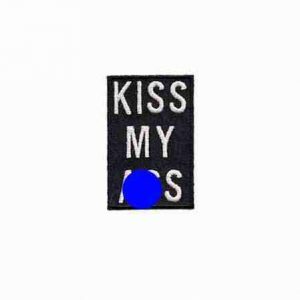 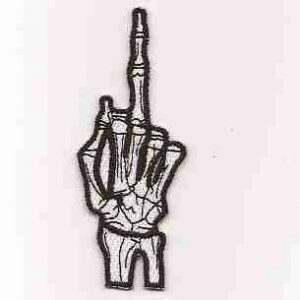 Feel free to express yourself in graphic language with our Cussing patches.